The B.Ed. course at "Prem Prakash Gupta Institute of Management" at the campus of Prem Prakash Gupta Institute is approved by NCTE, Jaipur and affiliated to MJPRU, Bareilly. The professional trainers at Prem Prakash Gupta Institute of Management emphasize on the practical training. It is done in a way so that students are able to inculcate the best in themselves for bright future in teaching and education. BBA is a three years degree course offered at this campus by "Prem Prakash Gupta Institute of Management" which is affiliated to M.J.P. Rohilkhand University, Bareilly. The winds of globalization have brought about a sea change in the business landscape of India. This has created a huge demand of management professional throughout the country and if one couples it with the overseas demand of Indian management professionals it happens to be a huge opportunity. 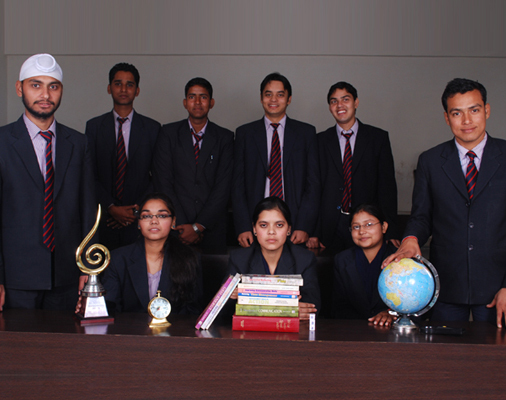 BCA is a three years degree course offered at this campus by "Prem Prakash Gupta Institute of Management" which is affiliated to M.J.P. Rohilkhand University, Bareilly. With the growing demand of computer professionals, BCA happens to be a perfect course for the aspirants who wish to make a career in I.T. Industry. There are a number of institutions providing B.Sc. courses in the state but B.Sc. from Prem Prakash Gupta Institute will be unique as institute provides well equipped and fully furnished laboratories. 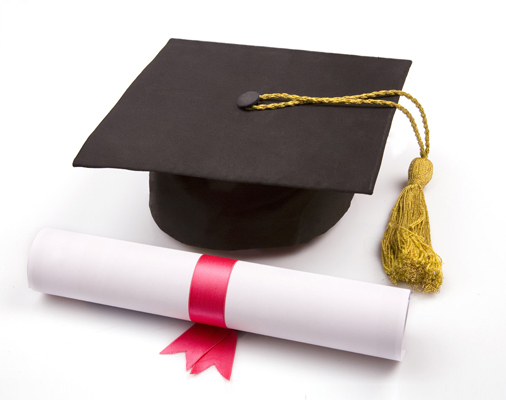 Bachelor of Science (B.Sc.) or B.S. 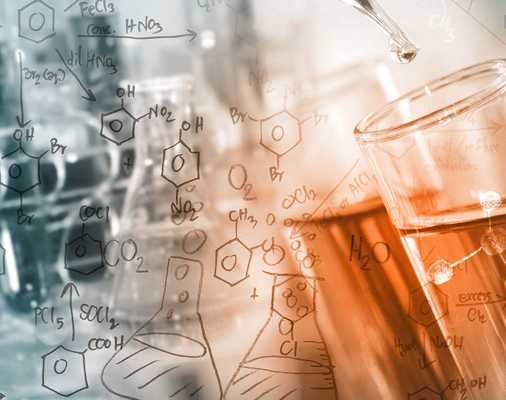 is one of the most popular academic degree courses among the science students after class 12th. 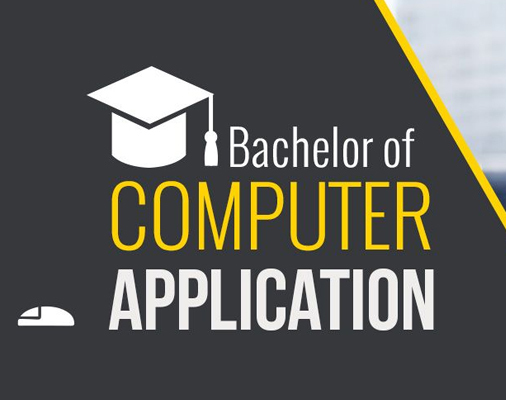 The Bachelor of Commerce (Honours) is a three year full-time undergraduate degree program under MJPRU, Bareilly which prepares the students for careers in all walks of commercial endeavors. The Commerce Department creates a stimulating environment for the academic growth of its students and provides them with a thorough understanding of a range of subjects such as business organization, financial accounting, corporate law, economic theory and business communication.